Melissa and Justin are so incredible! 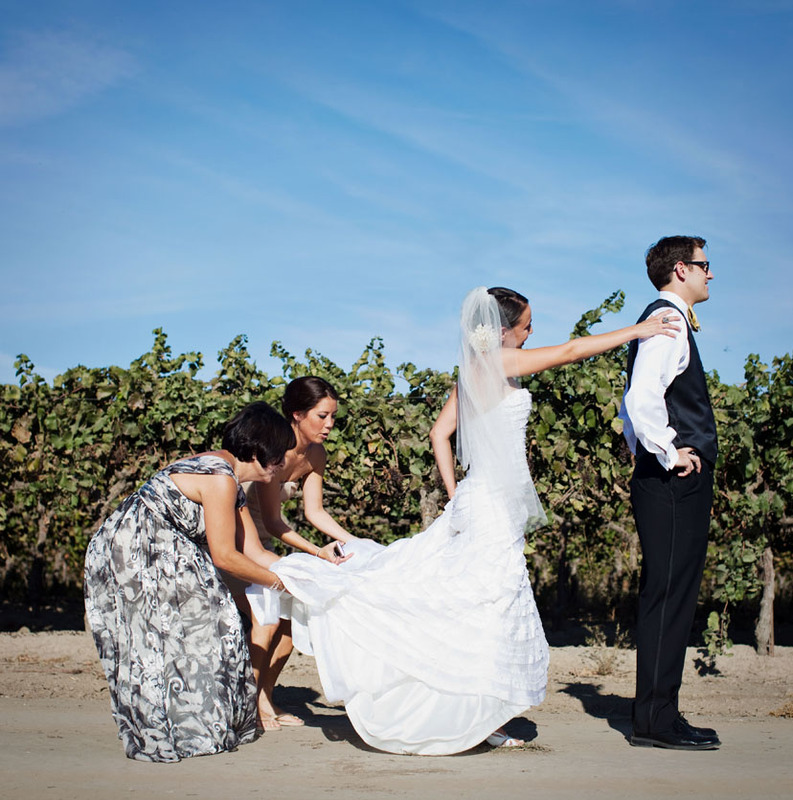 They had the most stellar October Sacramento Scribner Bend winery wedding. Audrey at Botantica Floral Design amazed me with her details and design. Melissa, of course is the best ever. She let her girls find their own bridesmaids dresses, using gold and yellow as the colors. Melissa encouraged their individuality, which I have to say, is perfect. Their wedding was featured recently on Style Me Pretty, check out it! Many many thanks to Melissa and Justin for allowing me into their lives for their engagement session and of course their wedding at Scribner Bend winery. Justin and I are both Arcadia High School Titans, although we didn’t know each other in school. Fascinates me what a small world we live in.